14. 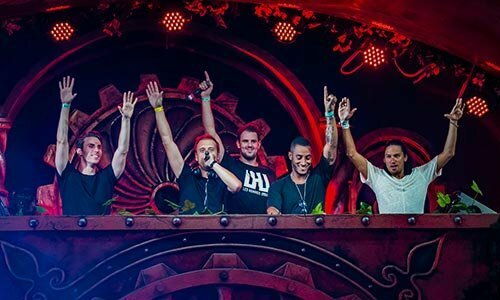 Armin van Buuren - Who's Afraid of 138?! PACKAGE INCLUDES ALBUM, FLAG, SIGNED CARD & STICKER. 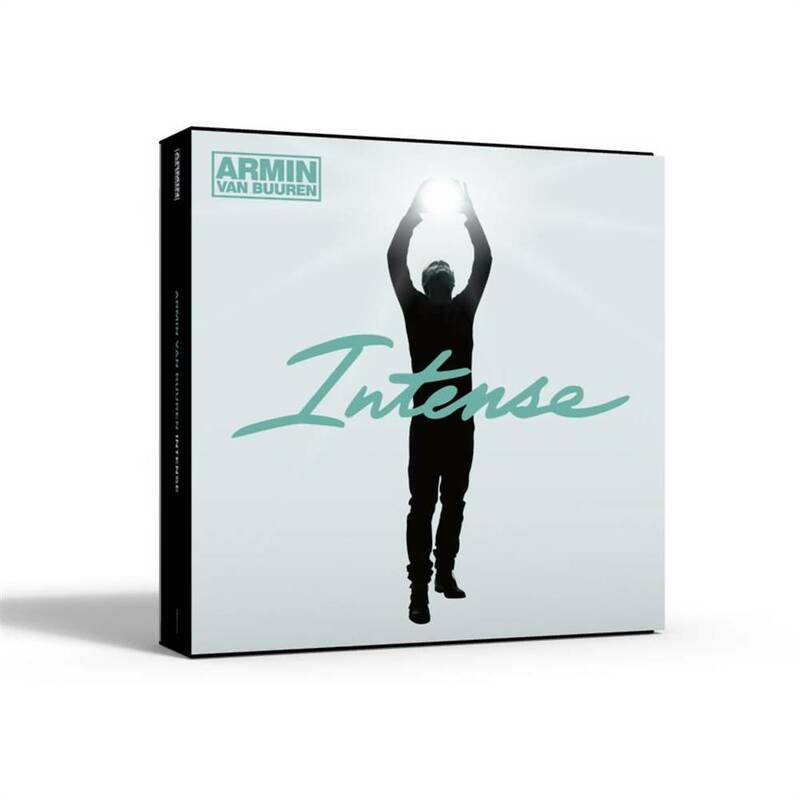 One of the most anticipated artist albums of 2013, is Armin van Buuren's 'Intense'. 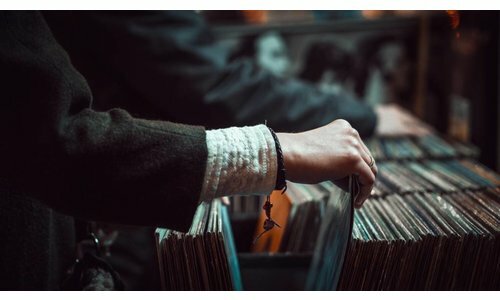 The fifth artist album of the world's number one DJ collects 3 years of genre-bending production work and impassioned song-writing, bursting with extraordinary tracks. To complement its release and offer a unique collector's item, we now present the official Deluxe Box edition of 'Intense'. 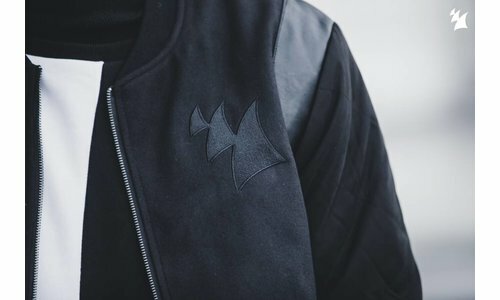 The Special Box edition doesnâ€™t only feature the 15 sparkling new tunes of 'Intense', featuring collaborations with Israeli violinist Miri Ben-Ari, US duo Nervo and singers by the likes of Trevor Guthrie, Emma Hewitt, Laura Jansen and Fiora, but also comes with a unique package of merchandise. 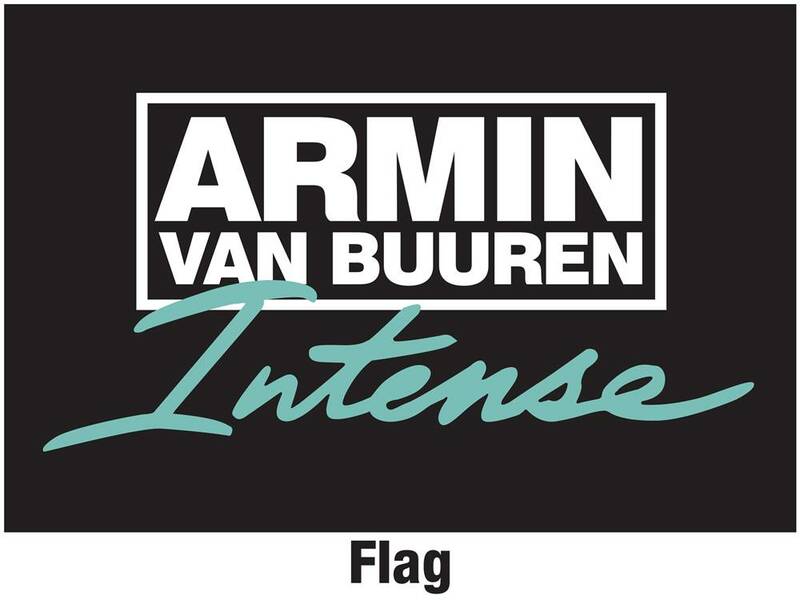 The Armin van Buuren flag, an autographed 'Intense' card and of course the must-have sticker, are all included in the 'Intense' Special Box. 'Intense' deserves your full attention, from the first beat until the very last note of silence.